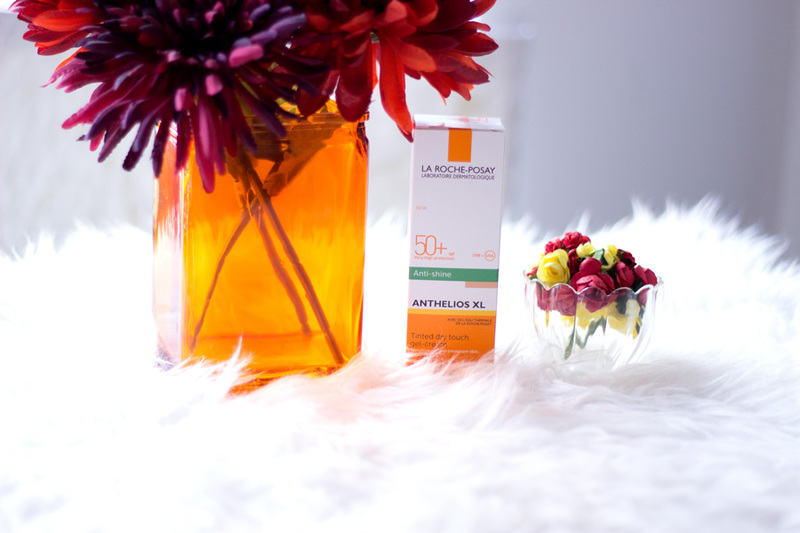 I am a huge fan of La Roche Posay products and if you are a regular reader of my blog, you would already know that. 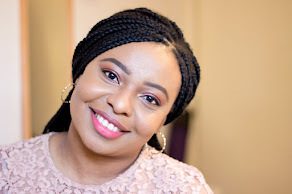 I still have not come across any products from their range that I don't like; I just love all the products I have tried. I definitely have my favourites such as the Effaclar range which is one of my Holy Grail skincare products especially as it is affordable. 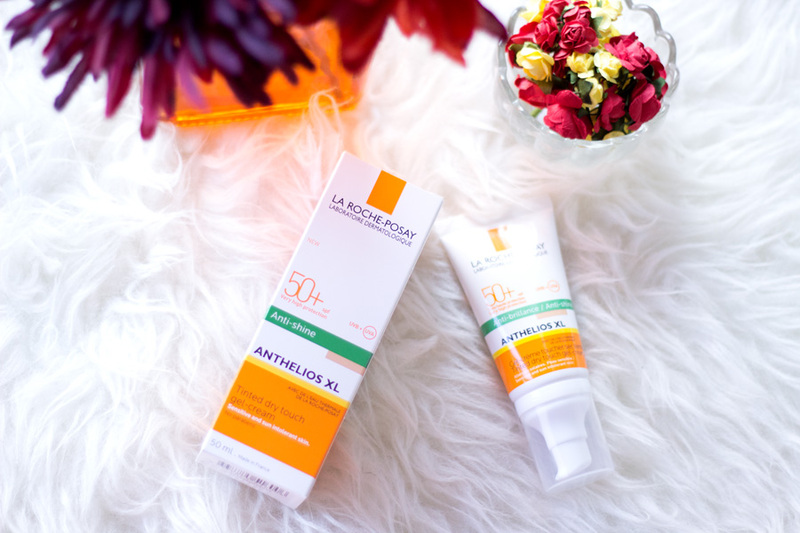 Apart from the Effaclar range* (full review here), one of my absolute favourite products from La Roche Posay is the Anthelios XL Dry Touch Gel Cream SPF 50 (review here). This is the only sunscreen that I have used consistently for more than 3 years and I don't think I would ever stop using it unless they stop making it. In the past I had tried so many other sunscreens which were downright nasty leaving me with either a white or blue cast and difficult to blend. With the Anthelios XL Sunscreen SPF 50, I don't get any white/blue cast, it sinks in fast and can be used under my makeup. I wear sunscreen everyday whether the sun is out or not because I have come to realise that protecting your skin from the sun is so important regardless of how much melanin you have. 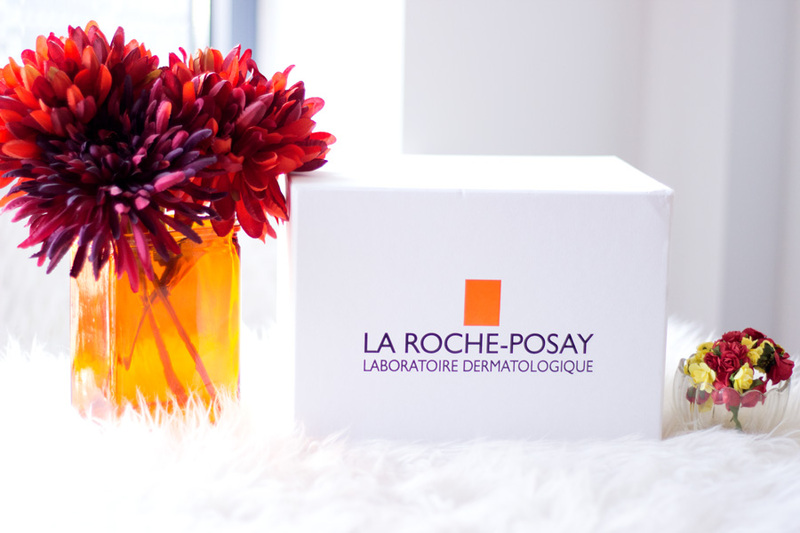 I was delighted to hear that La Roche Posay is launching something new that I know everyone would love because it is one of a kind and super innovative. 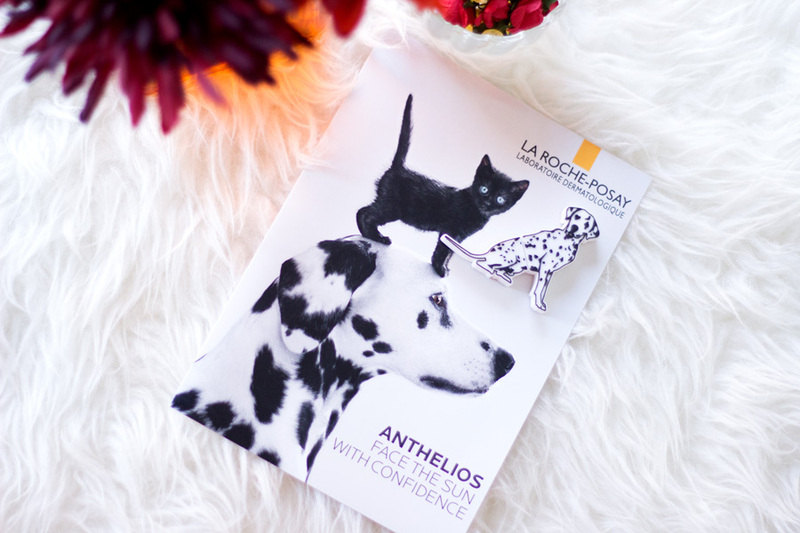 Two weeks ago, a lovely package arrived from La Roche Posay containing some amazing products and information which I would be sharing with you today. 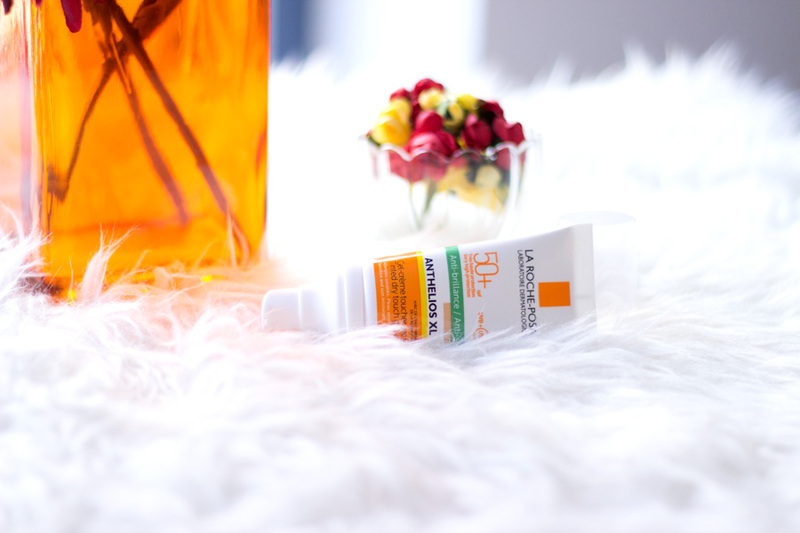 I already mentioned that the Anthelios XL Dry Touch Gel Cream SPF 50* is the only sunscreen I have ever used and enjoyed so I was delighted to see that there was a new launch. This new launch is the Anthelios Tinted Dry Touch Gel SPF 50 and again, I was quite intrigued to see what the difference was. It still offers the same protection (SPF 50) as the regular Dry Touch Gel cream but it is tinted and powered by their MEXOPLEX patent filtering system. It is ideal for combination oily skin which is why it works so well for my skin (if you have dry skin, you can opt for the Comfort range). 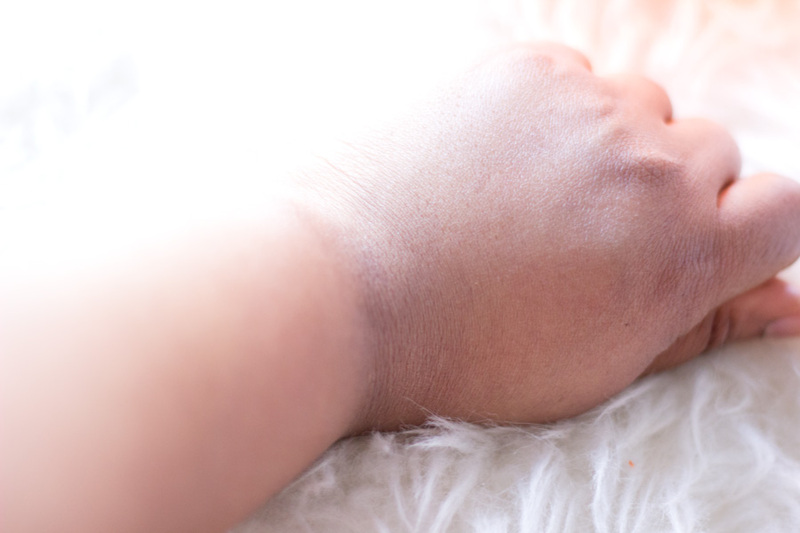 The Tinted Dry Touch Gel provides a broad spectrum protective system (UVA and UVB) and also protects the skin from Infra red rays and Pollution which is absolutely amazing. It is also infused with Vitamin E, the La Roche Posay Thermal Spring Water and some powerful antioxidants including Baicalin and Carnosine. 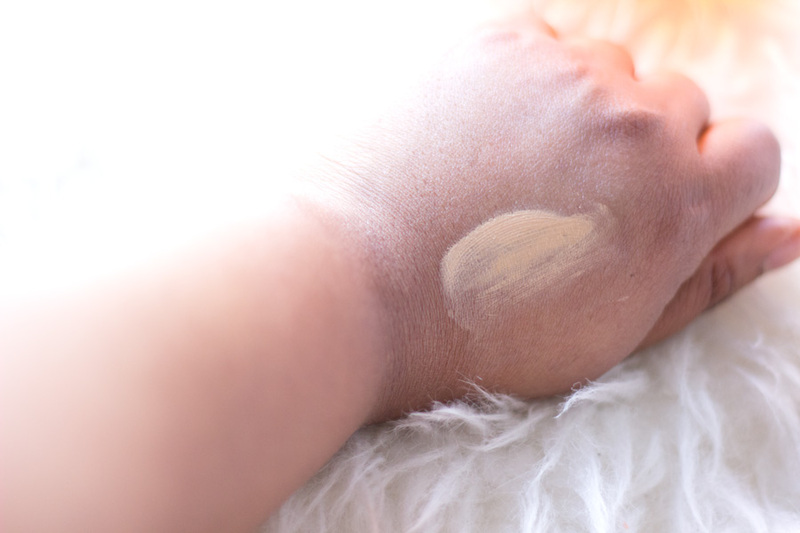 The Tinted version universal micro-pigments for a natural tone and it is also water resistant which I always love. I have to say I am not a fan of anything tinted because I feel it would look ashy on me based on previous experience. I was a little sceptical about trying this but I was pleasantly surprised to find that it blended out quite well (just like the regular version). To say I was relieved is an understatement because I love the new formula as it glides on so smoothly on my skin and even acts as a primer. I don't know how this would fare on complexions darker than mine but I would test it out on my friend and report back. I think it is such an amazing product and I love the new sleek packaging. I love that La Roche Posay have a new campaign every year to raise awareness around sun protection. I have learnt so much from their campaigns because the are insightful and easy to understand. They also have a couple of videos on YouTube which are super creative and easy to watch. This year's campaign is Face the Sun with Confidence which I love the sound of it. Most times, people rarely face the sun with confidence because they are not sure if they are well protected or not. 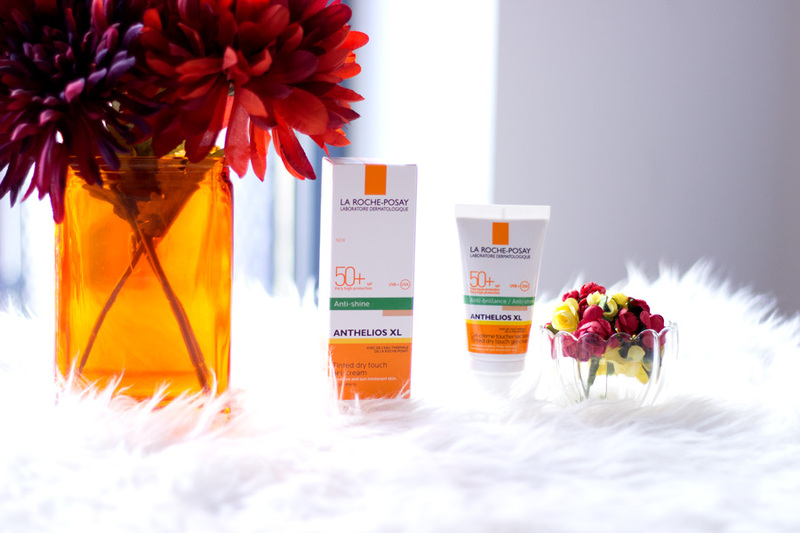 Here in the UK, we don't have too much sun out but it does not mean that UVA/UVB damage is absent. 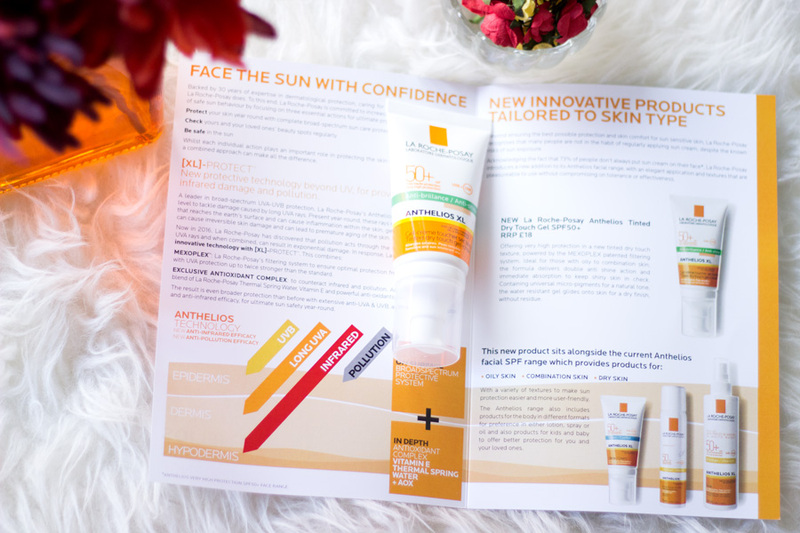 According to La Roche Posay, the three essential actions one has to take to feel confident enough to face the sun include- Protect, Check and Play/Be Safe. 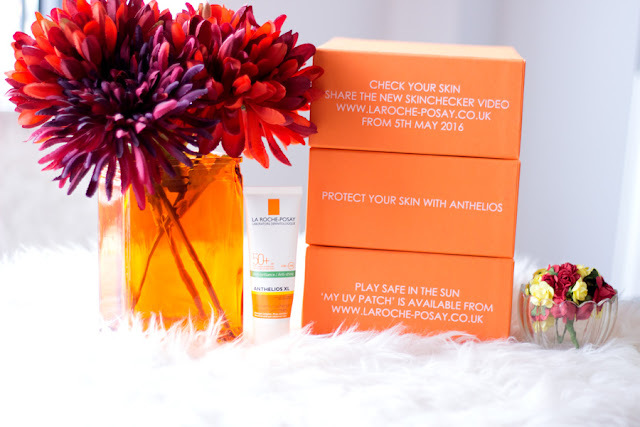 Protect- It is important to protect your skin all year round regardless of the weather and one way to do is by using a broad spectrum sun care protection (protection from UVA and UVB). I know many people skip using sunscreen during the colder months and I have to admit I did the same until I knew better. 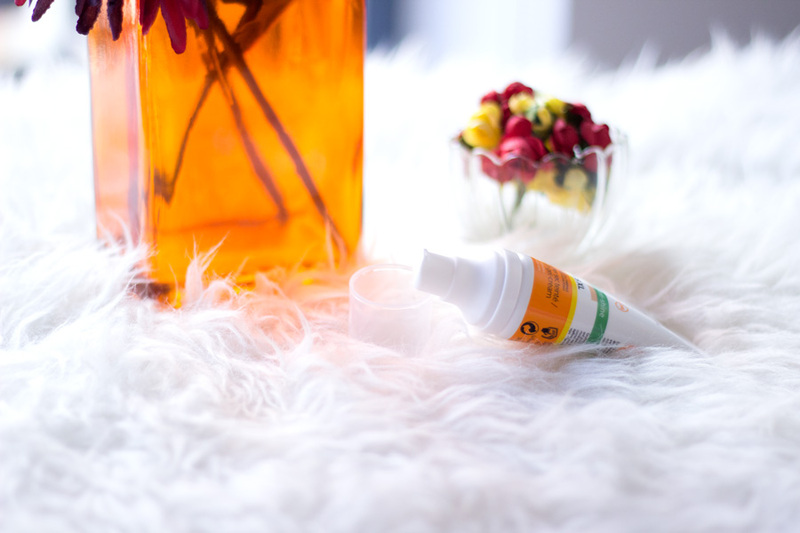 More importantly, if you are using any skincare product containing Salicylic Acid, Vitamin C, Retinol, Glycolic Acid, etc, you need to protect your skin even if it is snowing as these products make your skin more sensitive to the sun (and UVA and UVB rays). Ever since I learned that UVA and UVB rays can still get to the skin even when the sun is not out, I have always used sunscreen. Check- Checking your beauty spots regularly is super important because they sometimes change over time. I don’t have any but if I did, I would definitely have them professionally checked at least once a year. I would also check them out myself every month to see if there are any changes. You can learn how to check your moles with the La Roche Posay Skin Checker which was first launched last year. Their skin checker campaign helped 30 million people globally understand the importance of mole checking. 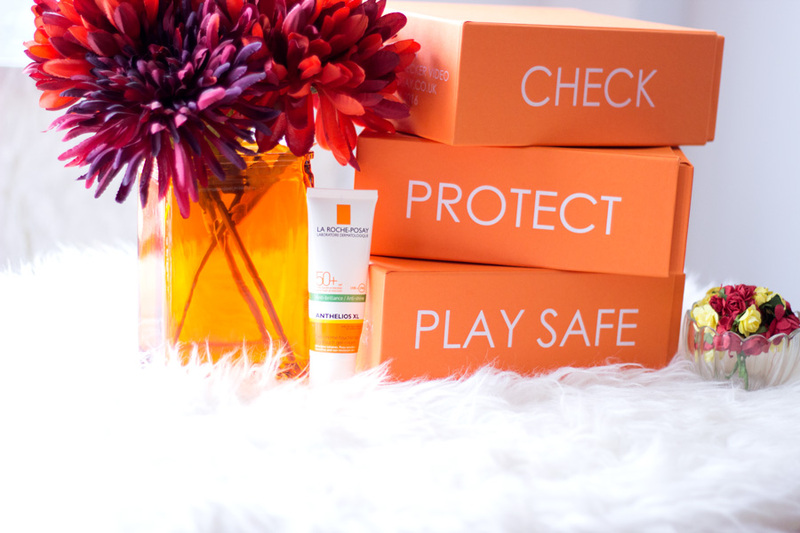 Play/Be safe- Most importantly, it is important to be safe and play safe in the sun. This means in addition to sun care protection, you can take other steps to protect yourself from the sun e.g. wearing protective clothing, not staying too long in the sun, reapplying your sunscreen, etc. 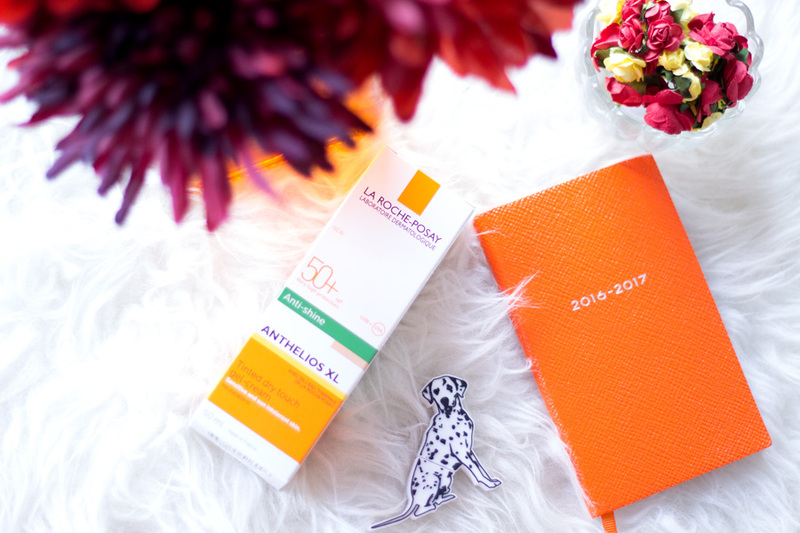 Now to the most exciting news- La Roche Posay has developed the most innovative patch that is a UV monitor. It’s called the La Roche Posay UVPatch. Alongside the UV Patch, the corresponding app can be downloaded to sync with the UV patch so you can track your progress (The App would be available to download in July 2016). I have not tried it out yet as I am waiting for it to arrive in the post. However, I have some information on how it works so I thought I might as well share it. The UV Patch is the first ever wearable UV Patch that allows users to measure and monitor UV exposure. Apparently, it can be stretched and feels super light on the skin so you don’t feel it tugging at all. The UV patch contains some photosensitive dyes which change colour indicating different levels of UV exposure. The UV patch can be worn for up to 5 days which is interesting to know. (I am sure it must be waterproof but again will update this post). All you have to do is scan the patch with the app to get up to date data on your level of UV exposure and also receive feedback and personalised sun safety tips. I think it’s a brilliant innovation and I can’t wait to put it to the test. 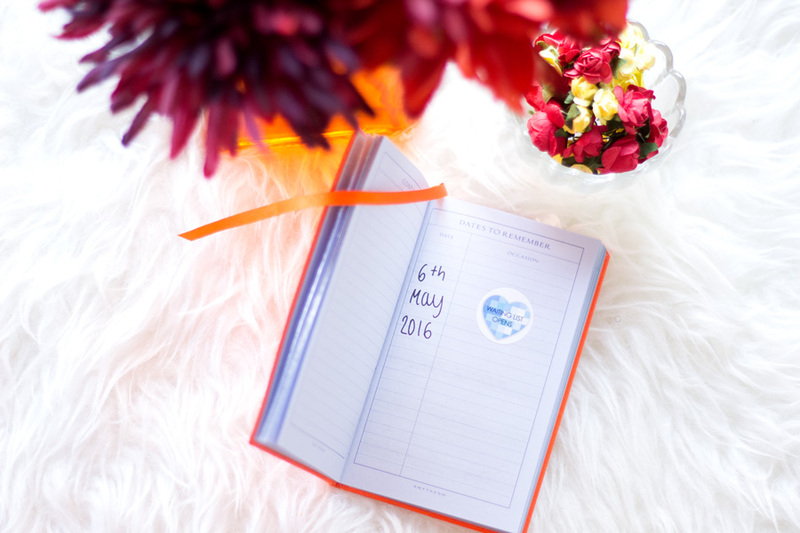 The La Roche Posay UV Patch will be launched in July 2016. The good news is that it will be completely free of charge which I think is incredible!! Now the best news is that you can get early access to this patch by joining the waiting list here which opened on 6th May 2016. I believe you would also get a small sample of the La Roche Posay Anthelios sun screen along with the patch. I am really excited by this campaign and I am sure they would be a huge demand for these patches. They also kindly sent me the cutest keepsakes in my package which is super kind of them. 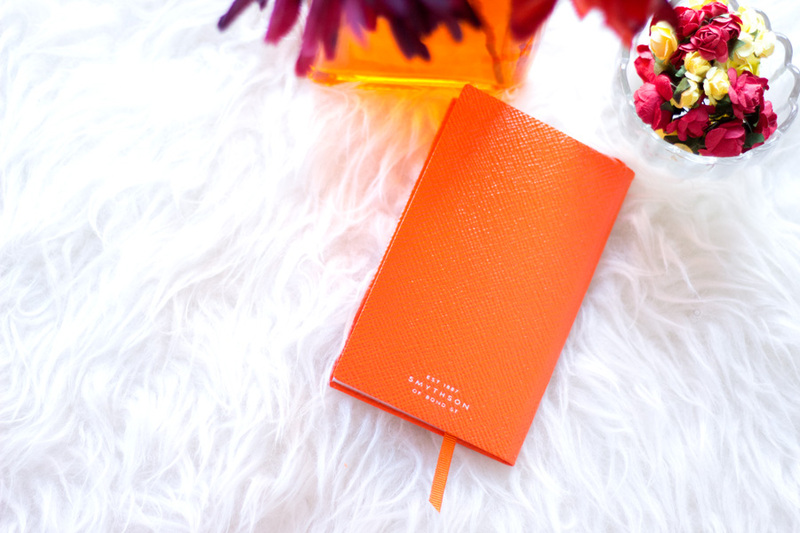 I got a beautiful orange Smythson 2016/2017 Planner and I love everything about it. It’s my first Smythson stationery and I am totally loving it. 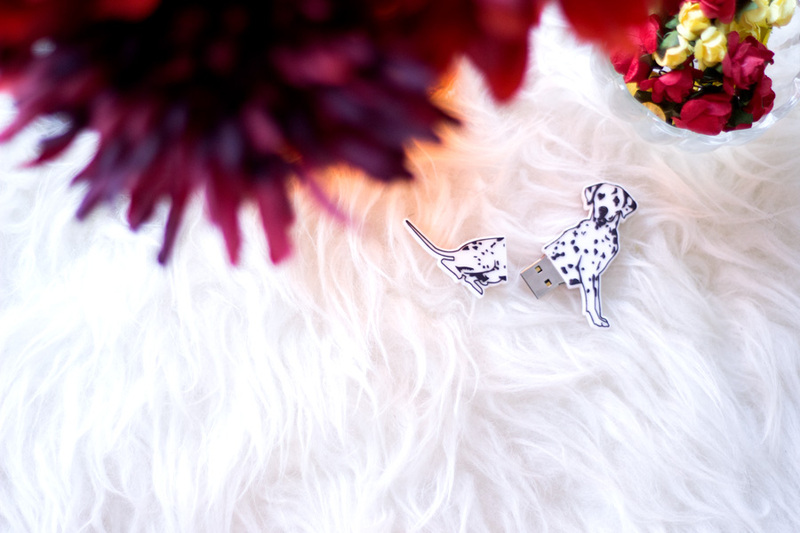 I also got the cutest USB stick ever in the shape of a Dalmatian. 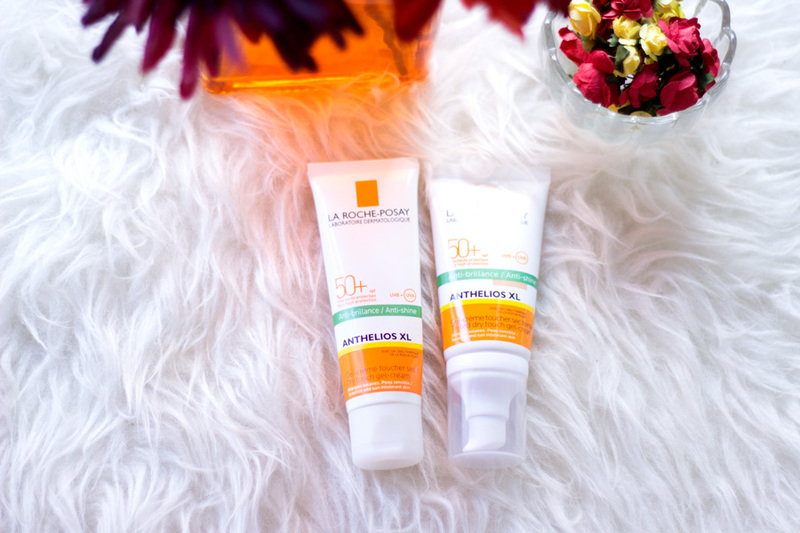 That’s pretty much all about these new launches from La Roche Posay. Do feel free to pop over any questions/comments below and I would see you in my next post. 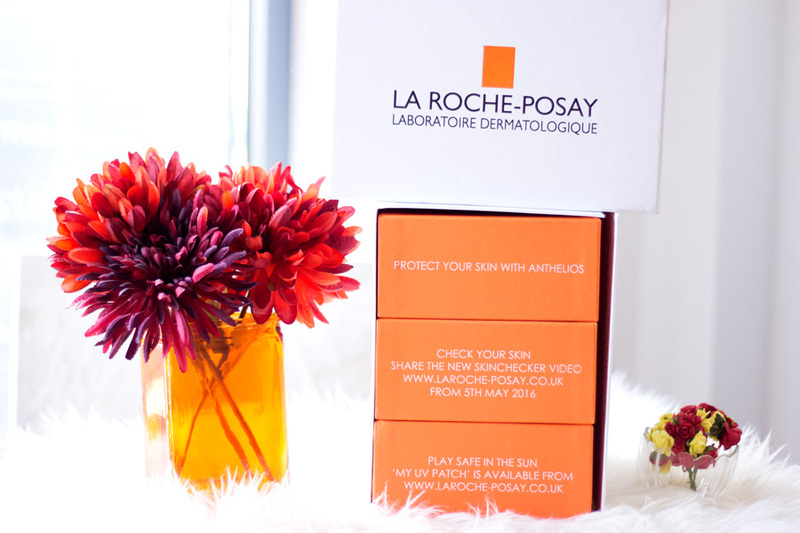 Would you be trying the La Roche Posay UV Patch? 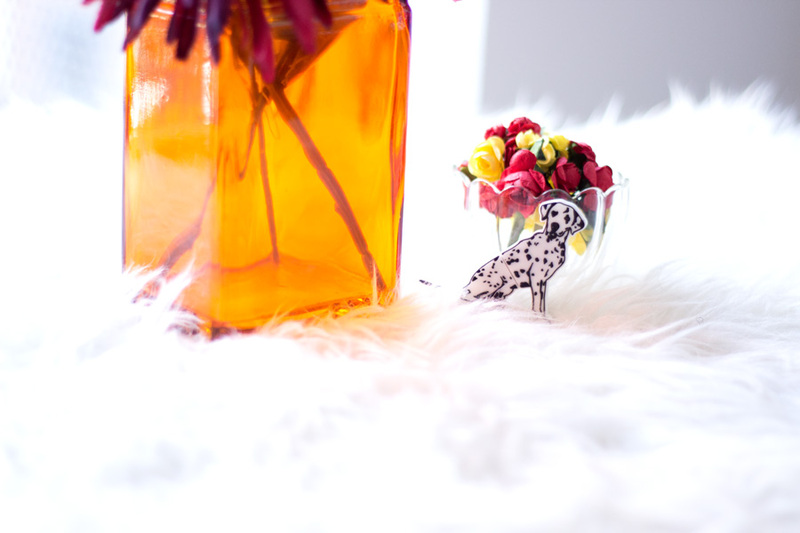 *Not Sponsored, Gifted PR Sample + Affiliate Link. Read my full disclaimer here.